Ever thought of living in a Spectacular low maintenance Villa? Your dreams can come true in this captivating home while you relax not having to think about yard work, snow removal and so much more. Entertain family and friends around this marvelous large kitchen island overlooking into the spacious great room area on the main floor. No longer do you need to envision remodeling a used home. 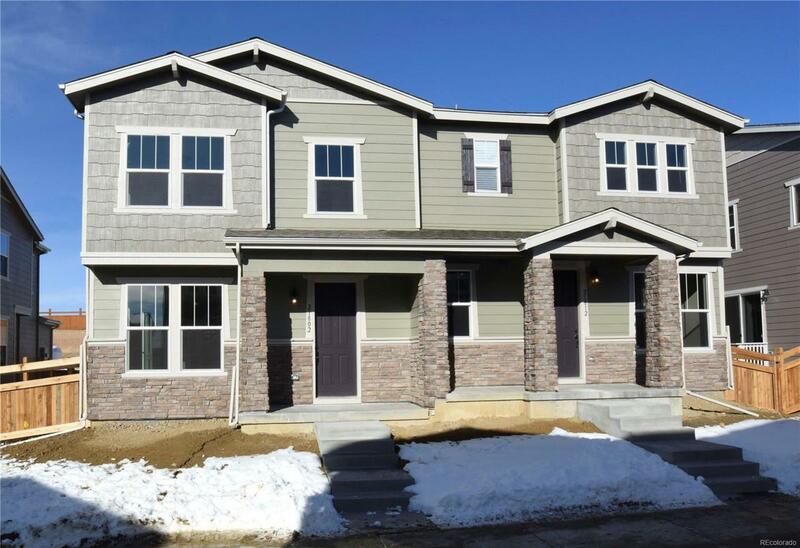 This home has all of the up to date features with sensational neutral tones and stone colored timberlake tahoe maple cabinets throughout, Zodiaq kitchen countertops, newest vinyl plank floors in gray/taupe colors,and a 10 year limited warranty. You will have plenty to do in the Copperleaf Master Planned Amenity Rich Community. Enjoy over 100 acres of parks and open space and miles of trail, The Arboretum Pool and Clubhouse. Cherry Creek School District is recognized nationally for its dedication to excellence and academic achievement. We cannot wait to show you this beautiful home!